Glendale, Arizona is gearing up for the 2013-14 football season and counting down to the Big Game in 2015. Glendale, AZ – host to Super Bowl 49! 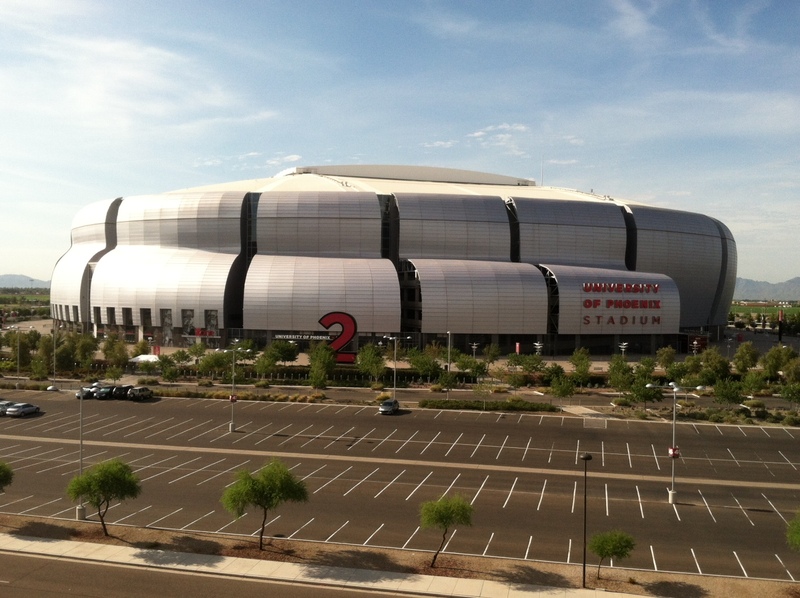 University of Phoenix Stadium in Glendale, AZ on Aug. 15, 2013 – Counting down to Super Bowl 49.